Plans announced to build a Brooklyn Bridge Park pool. Tuesday, June 19, 7pm, at the Met Museum. We're among Brooklinen's many fans for their dreamy bed sheets; except for the lack of a hanging loop, their new, soft, thick bath towels are perfect. The Michael Brooks Show, covering politics and culture, is the definition of a smart, engaging podcast. Ticked—our go-to for tick prevention on country walks. 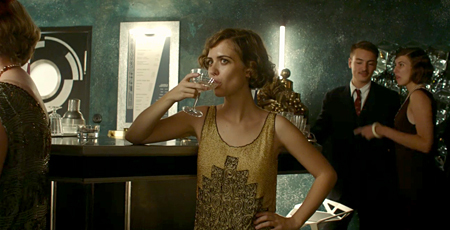 Compulsively bingeable: Babylon Berlin on Netflix.